Plus, check out snapshots of the rest of the cast! 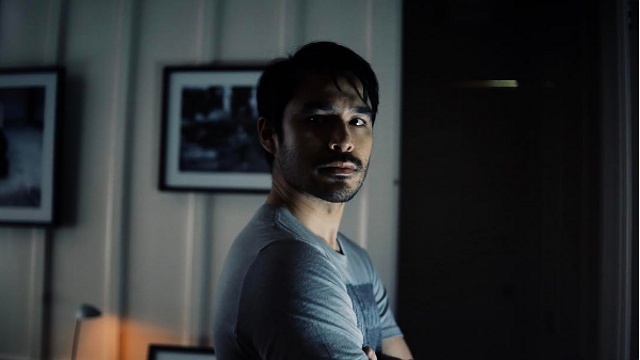 (SPOT.ph) In case you haven't already heard, Atom Araullo is headed to the big screen to play the titular lead in Mike de Leon's comeback film, Citizen Jake. And while plot details are still under wraps, we do know that the journalist will be playing a fictional one. Over on Instagram, Araullo has been sharing some snapshots from the set. 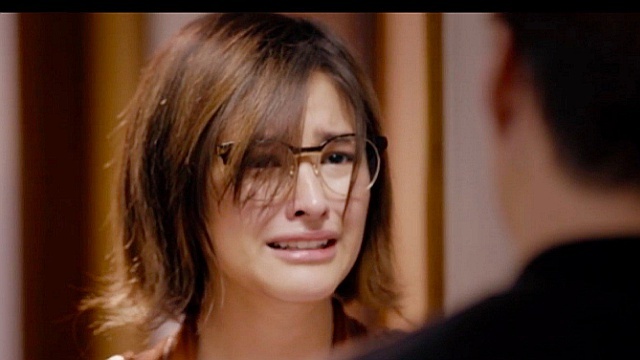 Principal photography, according to film producer Noel Ferrer, has already begun in Baguio City and Araullo will be making a documentary on de Leon's "film process." In a previous chat with SPOT.ph, Araullo admitted that he "shares a lot of similarities with the main character, but he’s an entirely different person." He also confirmed that he co-wrote the script with de Leon and Noel Pascual. The rest of the cast includes Max Collins, Cherie Gil, Gabby Eigenmann, Luis Alandy, and Teroy Guzman. A release date has yet to be announced.